The creme de la creme of West Coast seaside resorts lies in an accommodation in Strandfontein that is refreshing to the senses, cool to the mind and soothing to the soul. The Van Eeden Bed and Breakfast is a self-catering seaside accommodation for the mind that needs to recuperate and meditate. 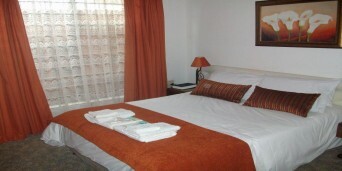 It is the ideal place for mid-year energy boost or even a playful weekend away with the family. A close proximity to the pool means that it is at the hub of all water sports and leisurely beach activities. Nothing here is slow or meandering and the term 'sleeping in' cannot be used to describe a stay at Van Eeden. The 3 star Van Eeden has received natures blessing and the joys of spending a holiday in a BnB that is 400 m away from the beach are endless. 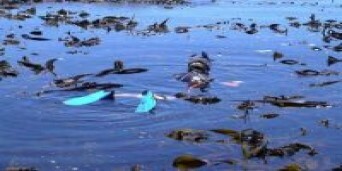 Some of the activities that guests get to do are exclusive and unique to this part of the West Coast region such as visiting the Flamingo Bird Route at the Pans Lagoon, Birdfield wine tasting or canvassing the West Coast Crayfish trail. 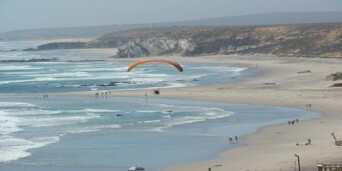 Guests also get to go paragliding, kayaking, hiking, river rafting and mountain biking along the steep cliffs. 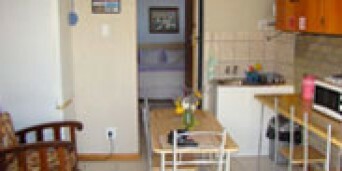 The unique 'No-smoking' indemnity form that the Van Eeden guests are required to sign, gives evidence of how far this Strandfontein accommodation will go just to ensure the safety of their guests. The child friendly Van Eeden recognises the need to protect those that cannot protect themselves. 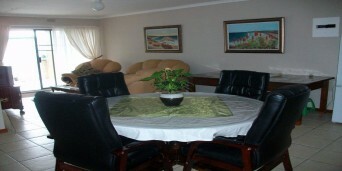 The 3 units are self-service but each guest has the option to request meals and have a custom made stay. 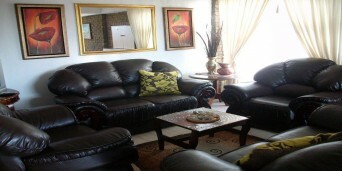 Each unit comes with a private entrance and an individual braai area. 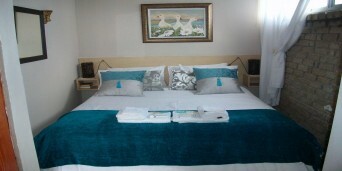 The accommodation in Strandfontein are shared with an influx of bird life and plant species. Safe parking, laundry and Internet services also form part of the perks. Why not share your experiences and reviews with the community and write a review for Van Eeden Accommodation.